The American Society of Barcelona invites artists and creatives – including musicians, designers, painters, chefs, radio/TV/film artists, creative managers and others – from around the world to come the US to pursue their careers and dreams. However, the legal realities of working in the US are not so clear and mishaps can be costly. 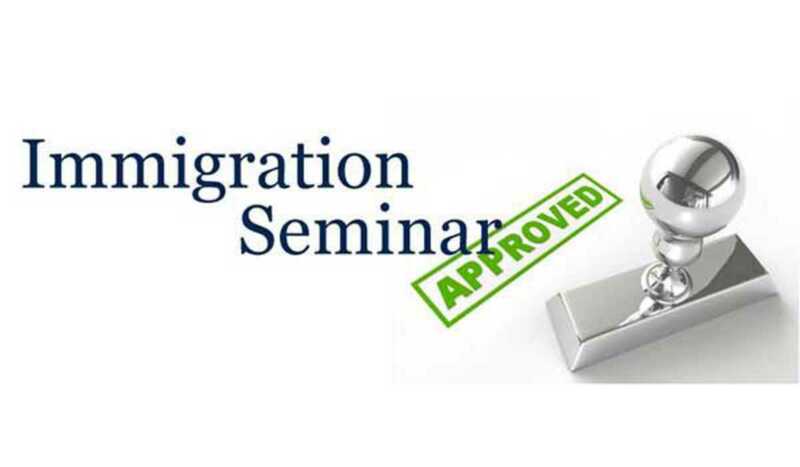 This presentation will review the US immigration process for artists and creatives, including a discussion of the basic procedures, timelines and expenses associated with procuring a visa, as well as red flags and common obstacles. Although this event emphasizes visas for people with talents in creative sectors, people from all professions are welcomed to attend. The session will be conducted by American immigration attorneys Joshua Surowitz and Sharon Brenner.